We get sent many marketing books, but this one cut through the clutter and I thought it was worthwhile. 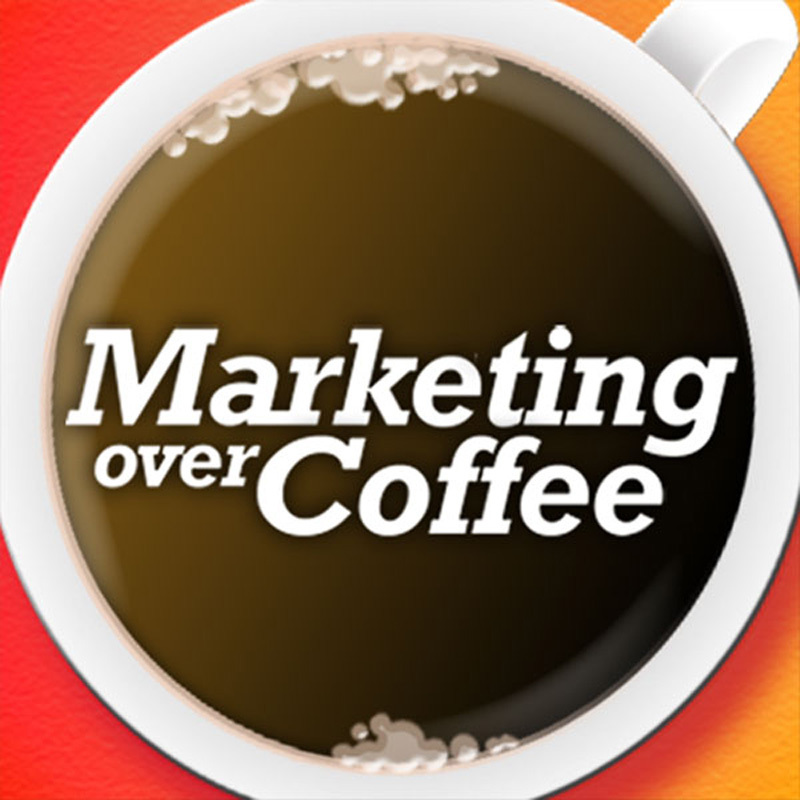 Here’s a chat with the author of The Perfection of Marketing, author James Connor. Rather than use our affiliate link, take advantage of the 3 for 1 package offered on The Perfection of Marketing Website. I liked this interview. He seems to bridge the gap between 4-walls and online marketing. Really the same message anyway isn’t it? My boss made me read his book. I blitzed through it in a day. Good stuff. Did I hear you mention that there’s supposed to be an additional video related to this post? Can you give us the link? Pleeeeeease?